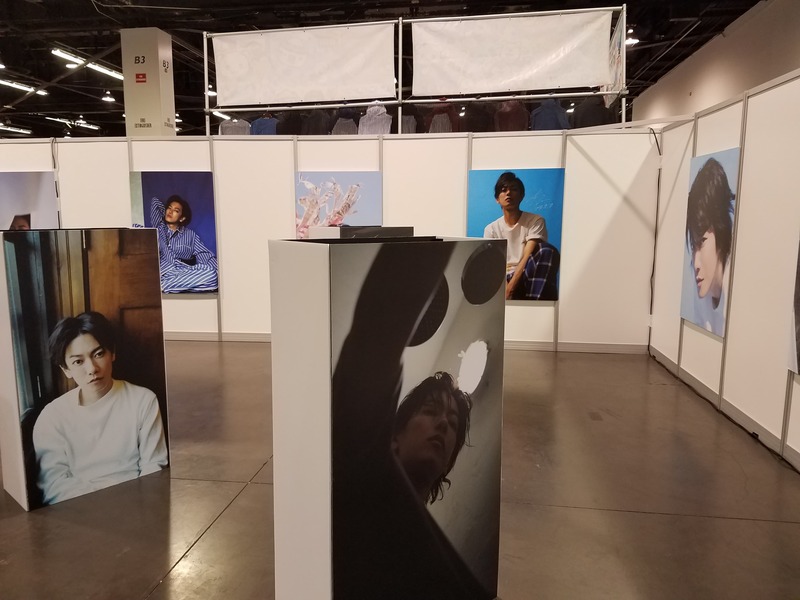 Chara Expo USA took place on November 10th and 11th at the Anaheim Convention Center, featuring a photo gallery dedicated to the former star of Kamen Rider Den-O, Takeru Satoh. 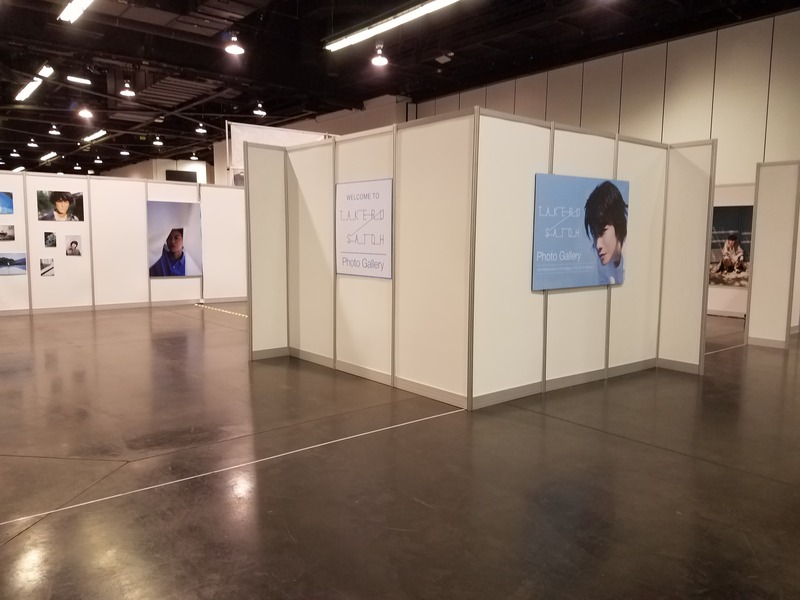 The inaugural event was hosted by Bushiroad, who publishes card games such as Cardfight!! Vanguard and mobile games such as Love Live! School Idol Festival. Bushiroad also holds the promotional rights to New Japan Pro-Wrestling, whose wrestlers were also in attendance that weekend. 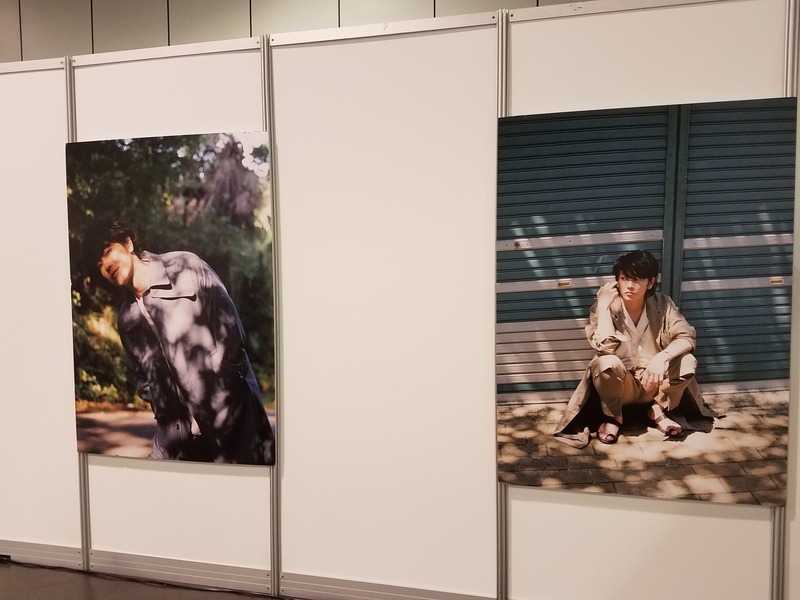 The Takeru Satoh photo exhibit, hosted by Satoh’s agency Amuse, Inc., featured select photos from his recently-published photo book titled Hanbun, Aoi, the same name as the 2018 drama series also starring Satoh, which completed its Japanese television run this past September. 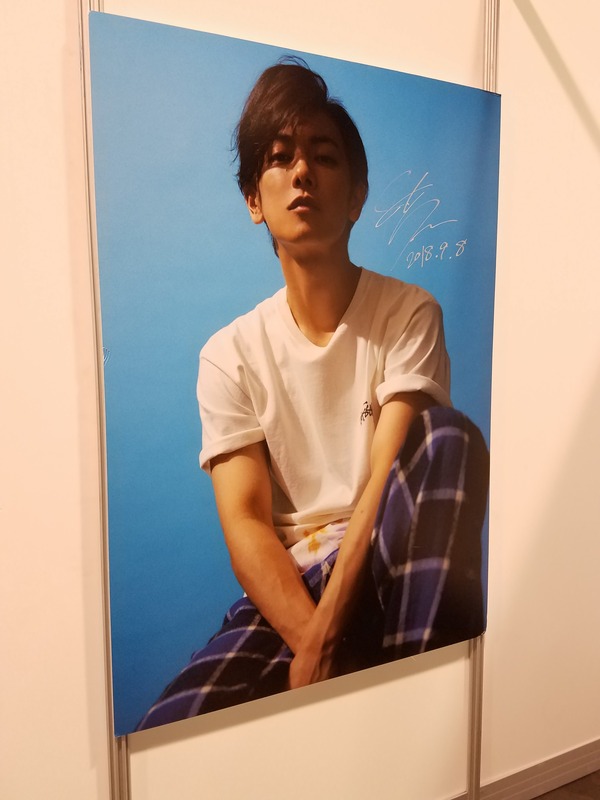 Copies of the photo book were available for purchase, as well as a number of other select memorabilia, including Blu-ray releases of the live action Rurouni Kenshin films and the live-action adaptation of Inuyashiki, all also starring Satoh. 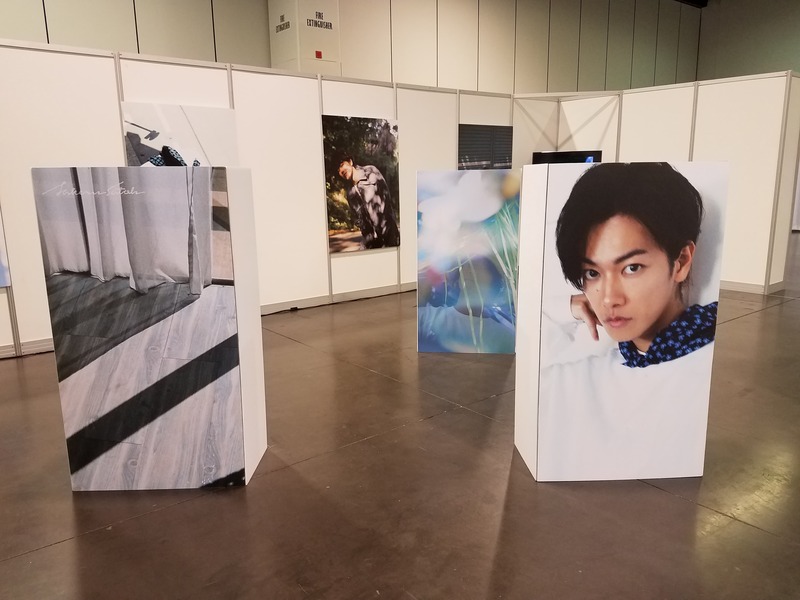 While Satoh had previously been in attendance of this same exhibit in its previous locations in Japan, he did not appear to be available for this event. 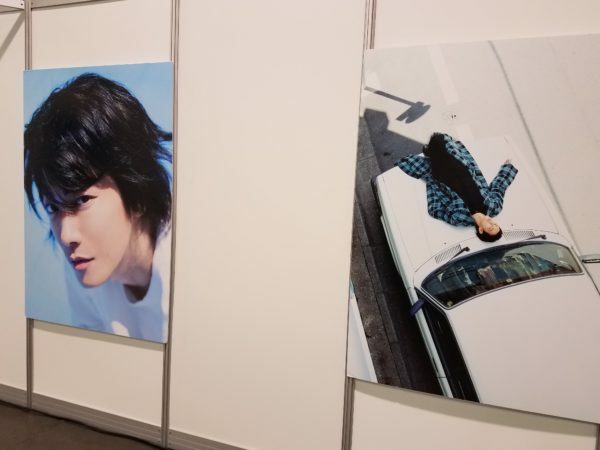 Many attendees who were fans of tokusatsu and Takeru Satoh, in particular, were glad to see his gallery, while others attended with the hopes that they could have a chance at meeting Satoh himself. 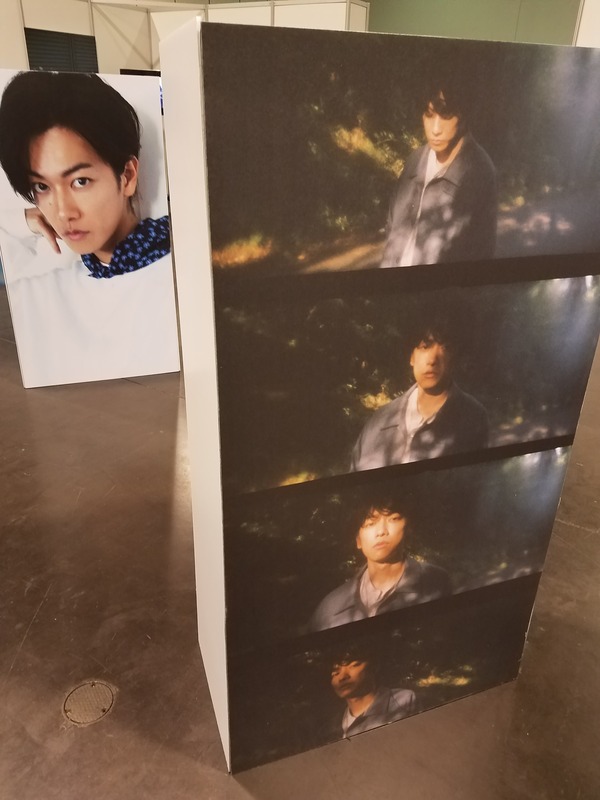 While his attendance or non-attendance was unclear from the advertising of the event, a small number of tokusatsu fans still came specifically in support of the gallery. 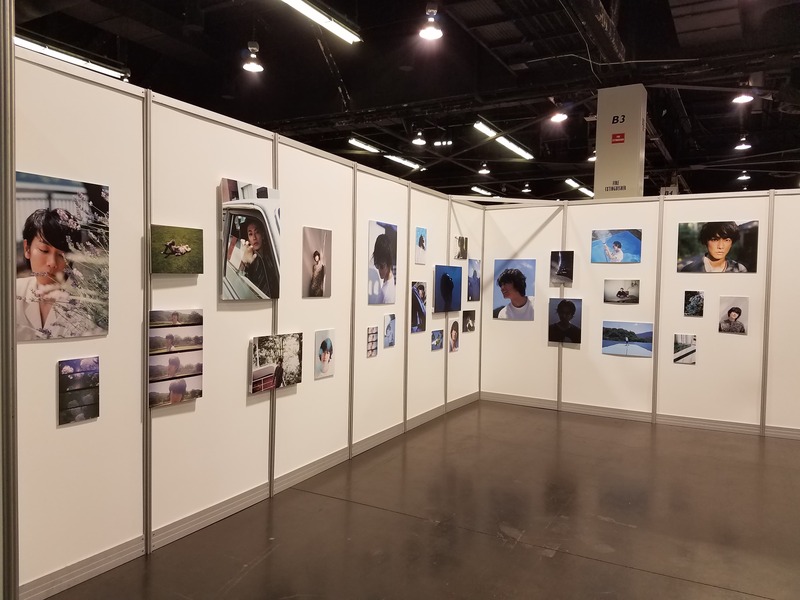 Another last-minute addition to the exhibitors was the Japanese PR and advertising company Dentsu. Part of their exhibit featured the Takeshi Miike-directed tokusatsu shows Idol x Warrior Miracle Tunes! and its sequel series Magic x Warrior Magi Majo Pures! 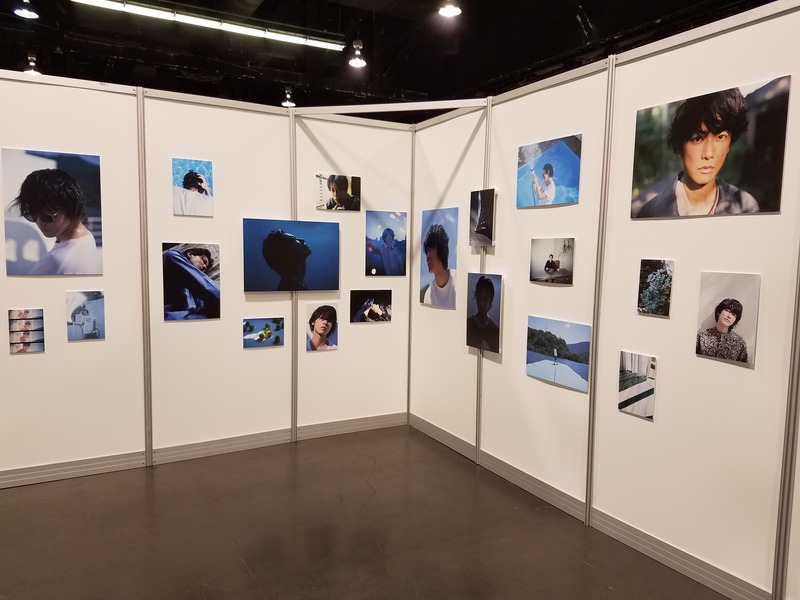 Episodes of the series were displayed with English subtitles, and English fliers detailing both series were available for attendees. 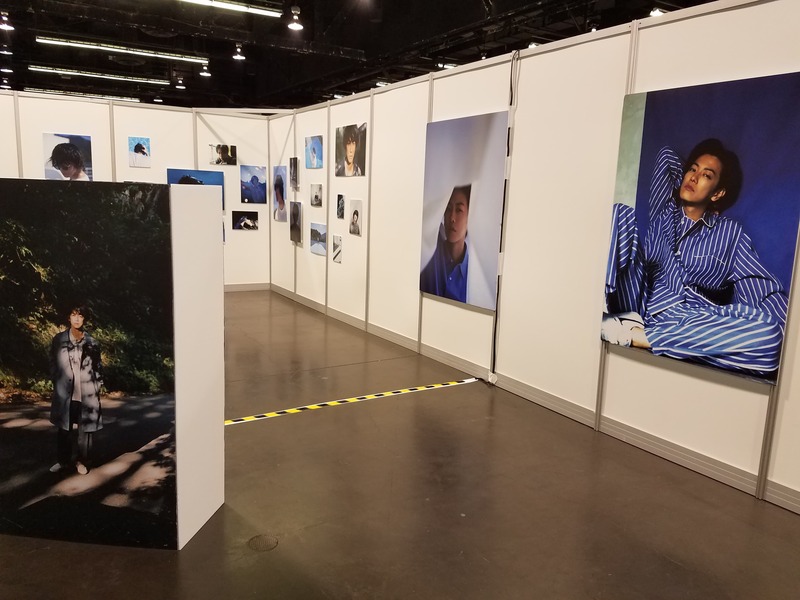 Photos by Josh Saucedo and Kaylyn Saucedo.